By clicking the button below you are consenting to one of our imprints contacting you by telephone for more information about our services and acknowledge that your call may be monitored or recorded for quality assurance and training purpose. Please note that your consent is a prerequisite for receiving our free publishing guide. If you do not want to be contacted by telephone, please do not click the button below. Please note that you can withdraw your consent at any time by submitting an email to donotcall@authorsolutions.com. Find Your Publisher (FYP); powered by Author Solutions, LLC. is a Web site dedicated to helping both first-time and experienced authors identify the most suitable publishing services provider for their book. 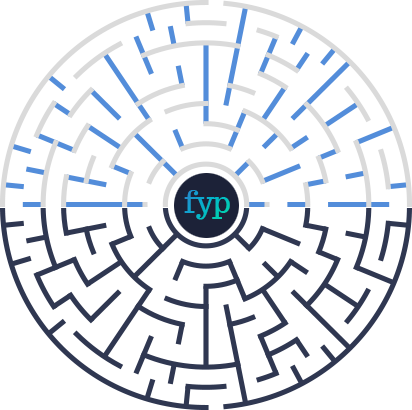 With the information you provide about your book and goals, FYP makes a recommendation as to which book publisher has the best publishing package to help you reach your publishing objectives. Then on your behalf, FYP forwards the information you've provided to the publisher we recommended. They will then call you to discuss which publishing package is best for getting your book into the hands of readers.